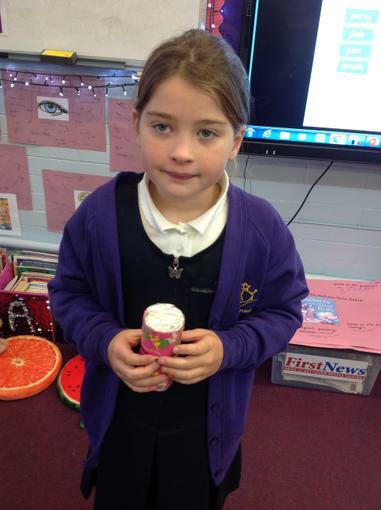 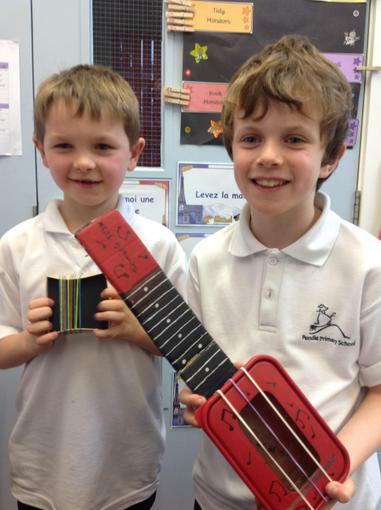 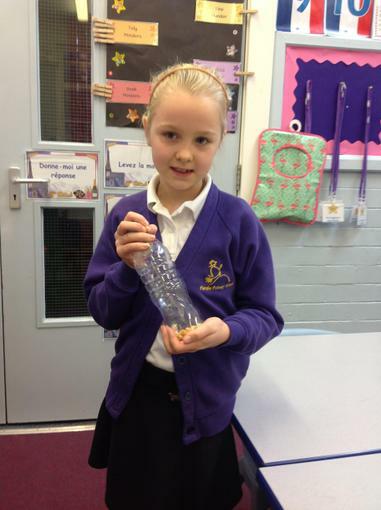 We really enjoyed the homework linked to our Science topic investigating sound vibration and pitch. 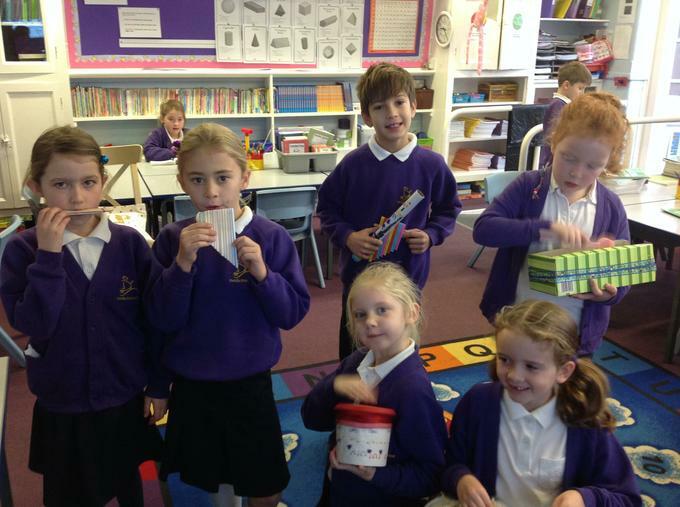 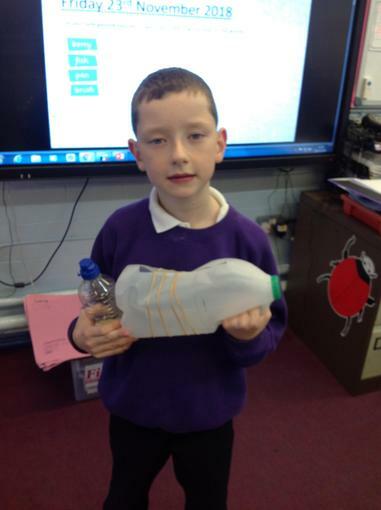 We were challenged to make an instrument out of recycled materials. 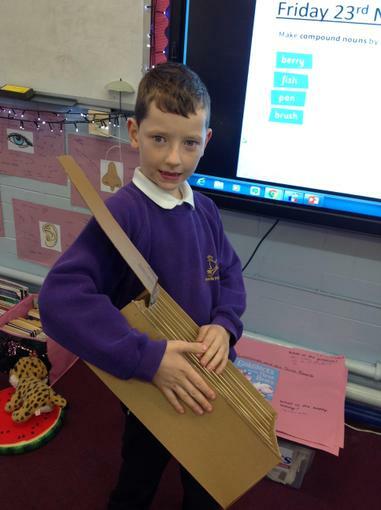 The criteria was that the instrument had to play a minimum of 3 different pitches, be pleasing to the eye and be sturdy enough to last in the Early Years role play area.